← This is why they call it ‘Revolution’. A rope is a useful instrument. Good even. Though, a rope around your neck is a bad thing. We must be very careful how we use such tools/institutions/laws. 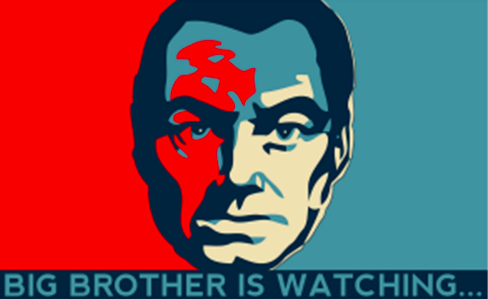 Given enough oversight (read, a lot), such a thing as PRISM may be for the good… but who am I to say this? Here is some info to get you up to speed on this outed development. Government is not a bad thing. If you think it is, you’re missing the point. Intrusive, unresponsive, secretive Government is not a good thing… but it’s not something to throw stuff at in the streets, but rather something to participate in and guide toward good, trustworthy, honorable operation. This entry was posted in 2013, government, information, NSA, PRISM and tagged anonymous, big brother, information, NSA, PRISM. Bookmark the permalink. Reblogged this on ADITYA 9freak6 PRATAMA.